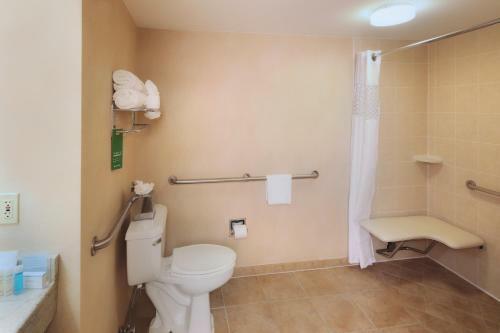 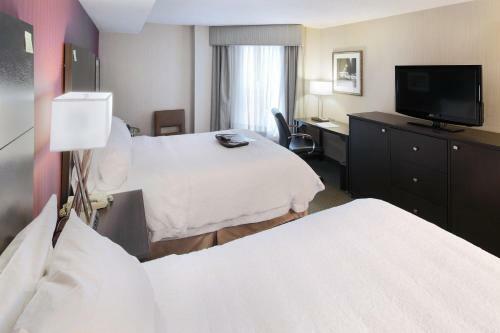 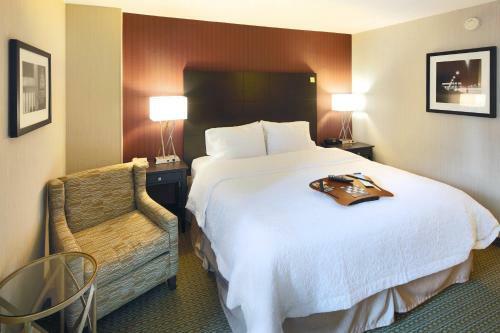 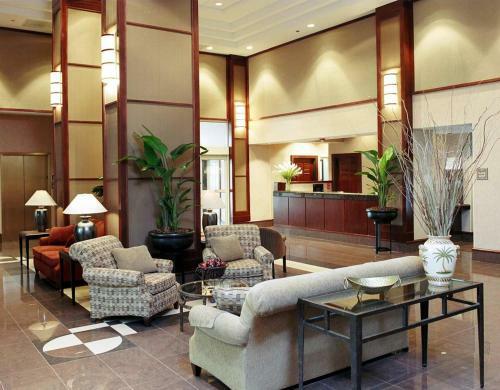 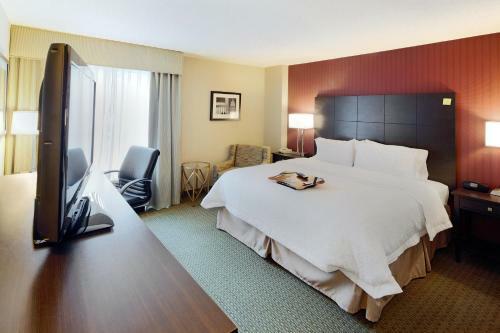 Moments from Reagan National Airport and close to the attractions of Washington, D.C. city centre, this hotel provides a variety of free amenities, including airport shuttle service, along with spacious accommodations. 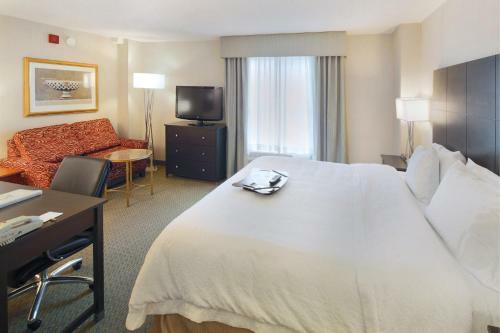 Only minutes from the Hampton Inn and Suites Reagan National Airport-Crystal City are some of the area's most famous sites. 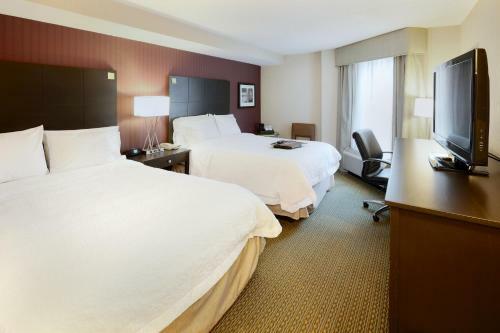 Guests can easily visit the Pentagon, Arlington National Cemetery or the Washington Monument. 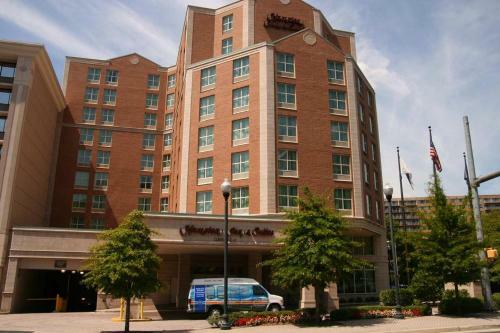 The hotel also offers free shuttle service to the Crystal City Metro Station, allowing instant and easy access to all areas of the city. 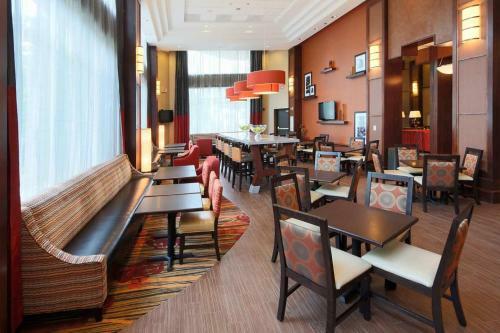 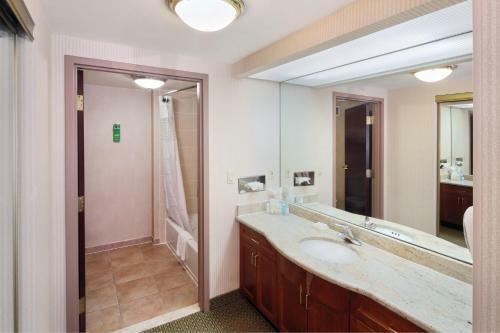 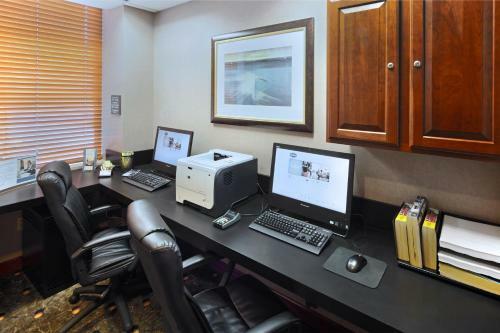 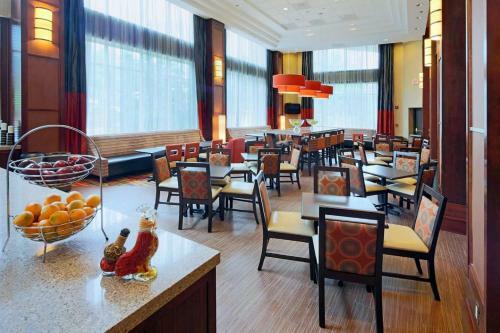 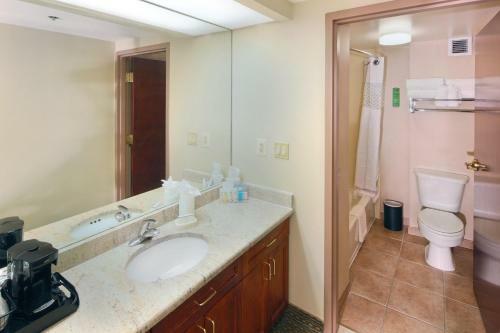 A delicious free hot breakfast, free high-speed internet and in-room microwaves and refrigerators are only some of the standard amenities available at the Crystal City Hampton Inn. 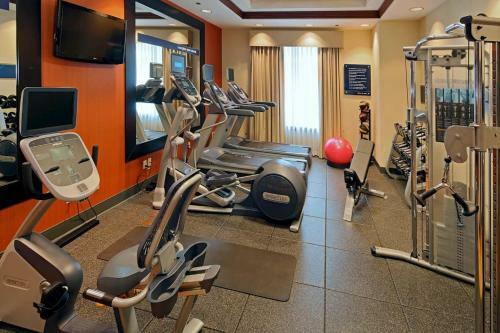 Guests can also enjoy a modern fitness centre as well as an on-site convenience store. 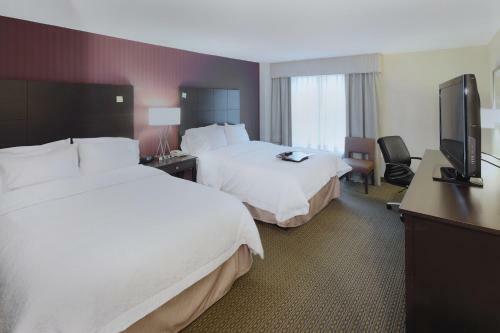 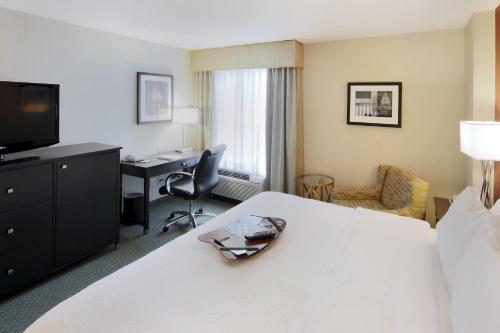 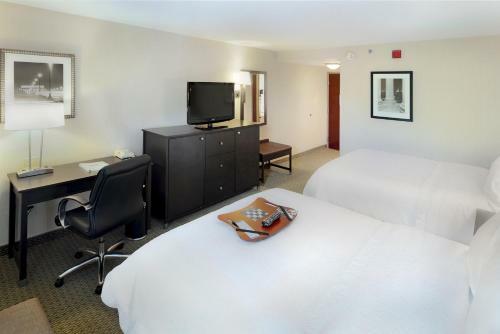 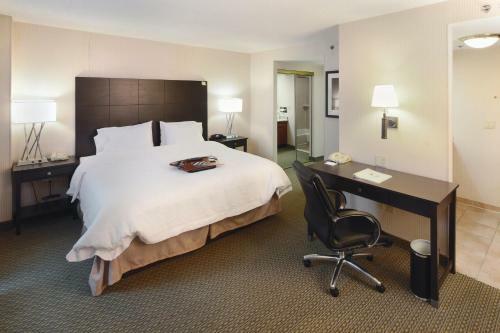 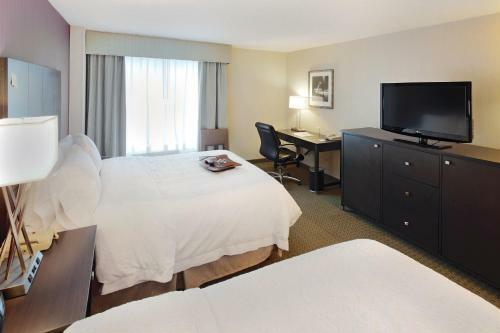 the hotel Hampton Inn & Suites Reagan National Airport - Crystal City so we can give you detailed rates for the rooms in the desired period.